As most people know by now Charleston SC real estate is on the higher side, and in fact is about $50,000 more on avg than that of the national average home sales price. Also being a small coastal region and the #1 city in the United States by all major travel magazines, home ownership is popular, and none more than condos. The tri-county area is comprised of three different counties, and about 12 suburban communities. Below you can search South Carolina condominiums for sale by city or town. We have a good many luxury condos in Charleston SC downtown, two in Mt Pleasant, one large development in Daniel Island, and one in North Charleston SC. Current active MLS listing are on the market for 141 days. 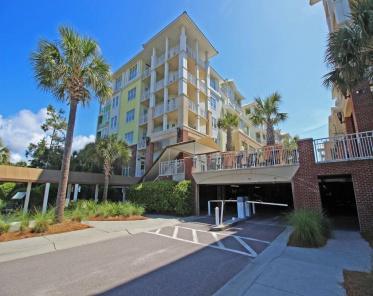 There are no condominiums more popular in Charleston SC than beachfront condos. If it is Myrtle Beach, Folly Beach, Isle of Palms, or Kiawah Island most people would love to have a view of the ocean from their porch and who can blame them. 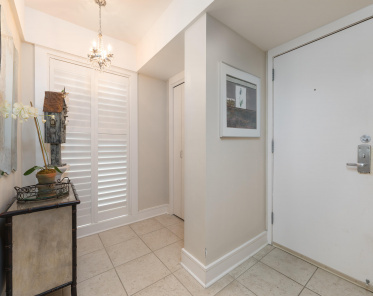 Keep in mind there are a lot of things that one must consider when buying a coastal or beachfront condo, or condominium in general. There are monthly regime fees which pay for the upkeep of the exterior of the buildings and the amenities as well as the cost of the insurance(s). control of the HOA has been turned over to the unit owners. FHA – Condominium mortgages are the best performing loans in their portfolio, accounting for only 5.79% delinquency vs 6.96% for detached single family. FHA Condominium Resource book states that prior to the change in FHA’s condo policy, the FHA’s market share of condos and single family moved closely together, even as the FHA receded from the market at the height of the bubble. Since the policy change, the two market shares have diverged steadily over time with the exception of 2013.